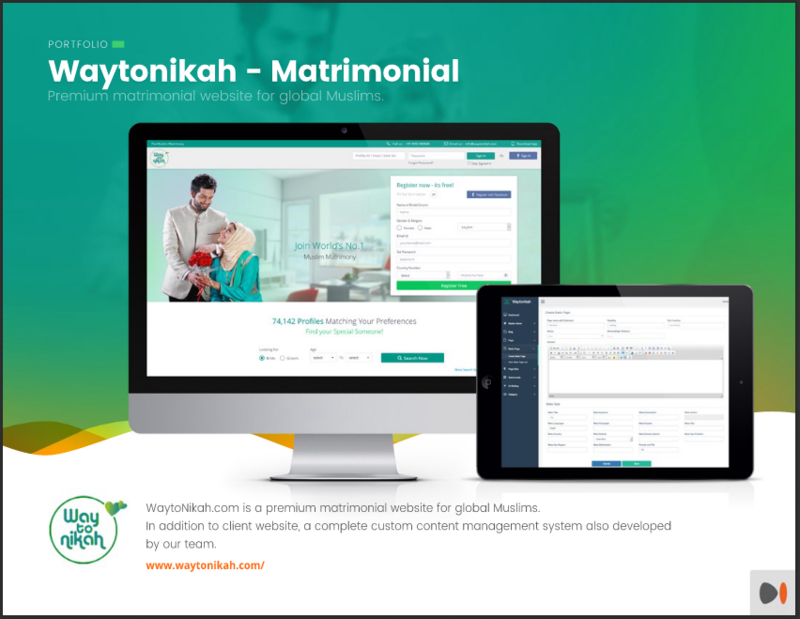 WaytoNikah.com is a premium matrimonial website for global Muslims. Our aim is to help Muslims to find their suitable life partner in an Islamic way. 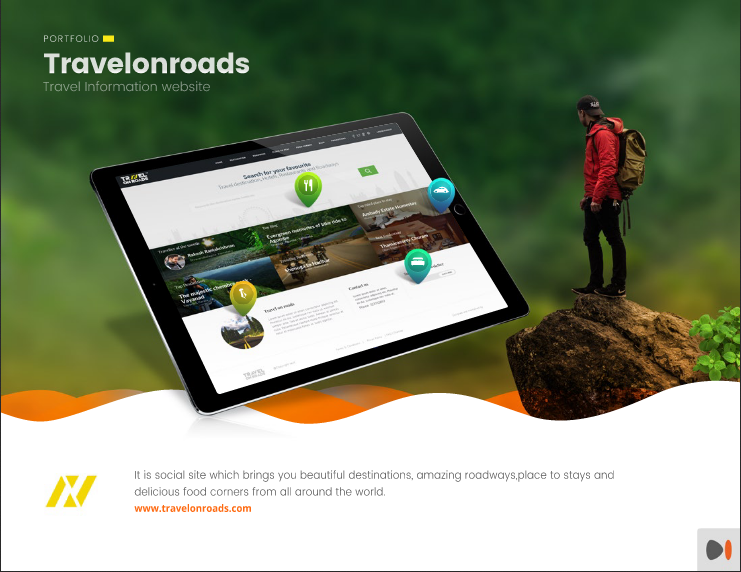 We do not support anything that's not Halal in Islam so WaytoNikah.com is not a dating portal at all.